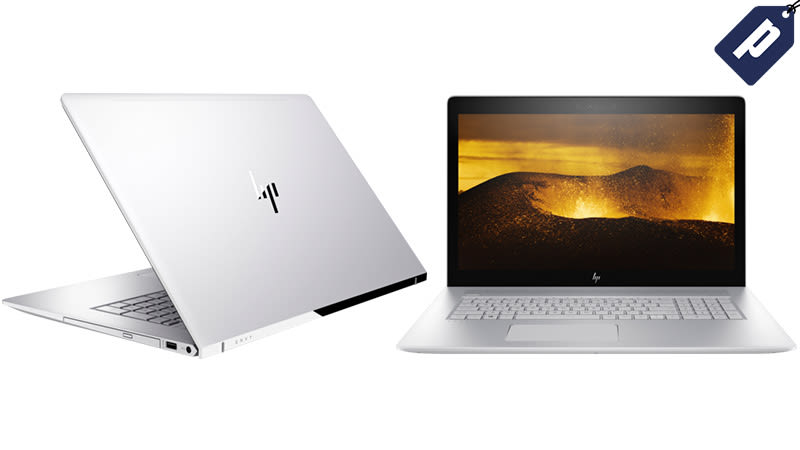 HP has a collection of laptops and desktops that balance high performance with minimalist design. Save on select notebooks and desktops $999+, including the 17" ENVY that features an 8th generation i7 Intel processor, a sleek 4k display, and premium speakers by Bang & Olufsen. Originally $1,600, save 25% and grab it for $1,200 with code 25BMSM2018. Full details here. Expires 3/10/18.